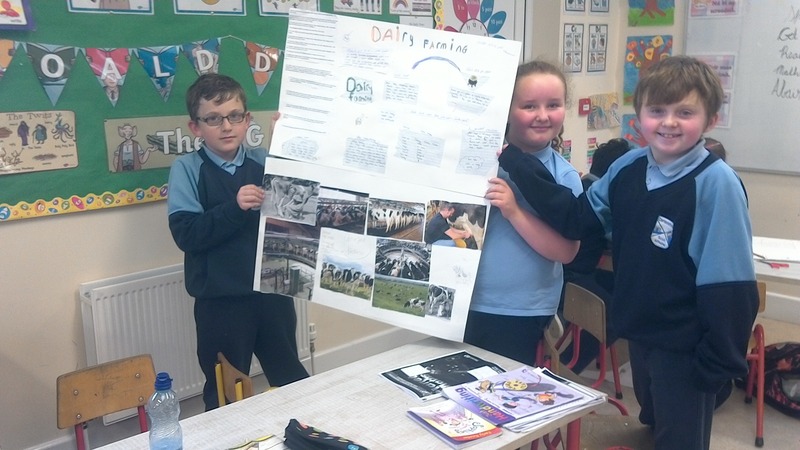 This month we are learning how a Dairy Farm operates. 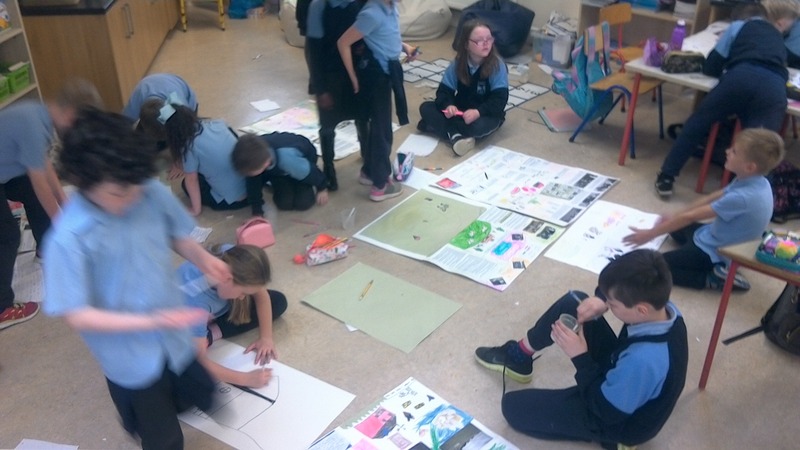 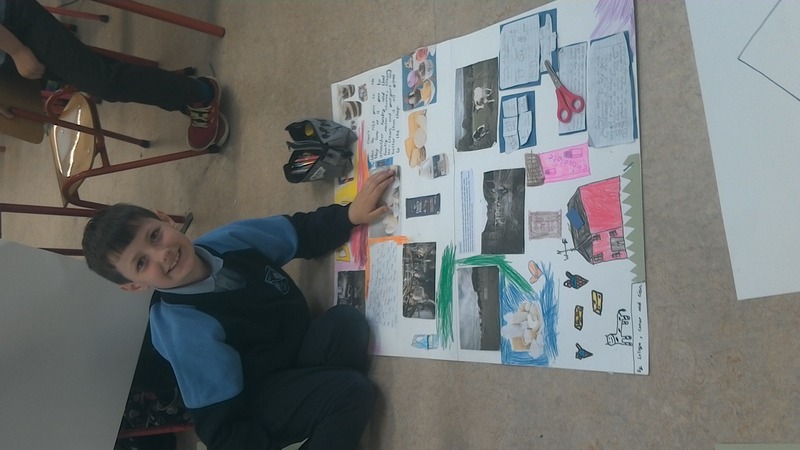 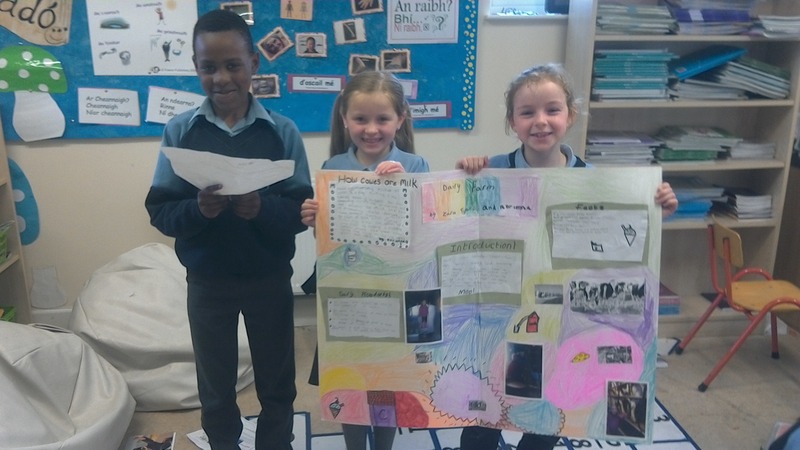 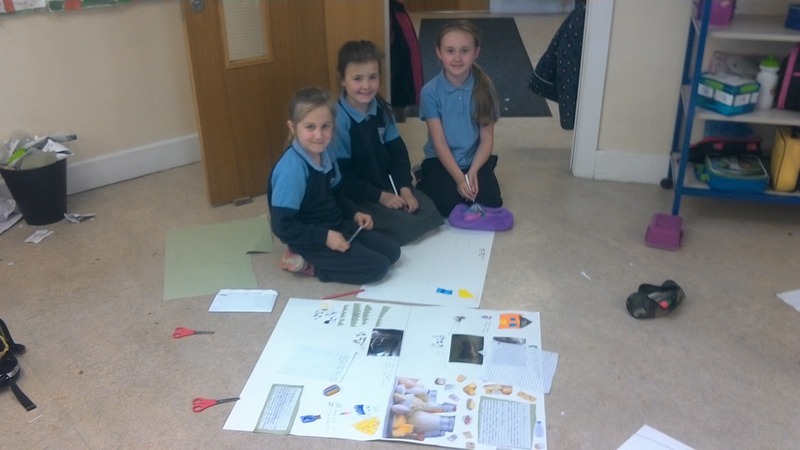 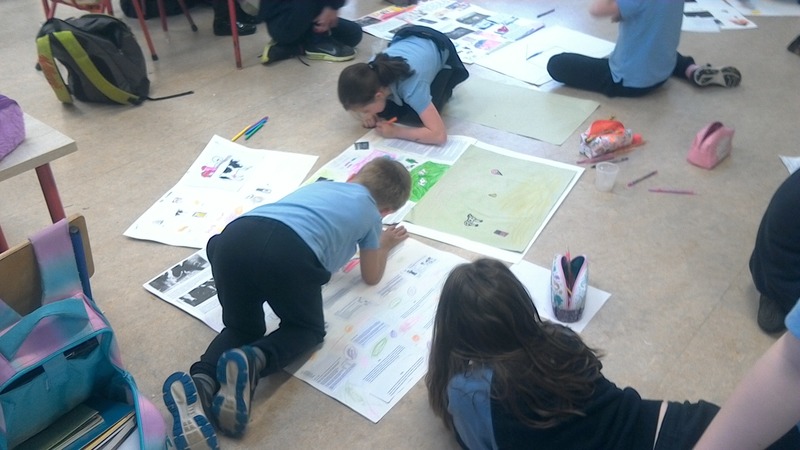 The children are working in groups on a project. 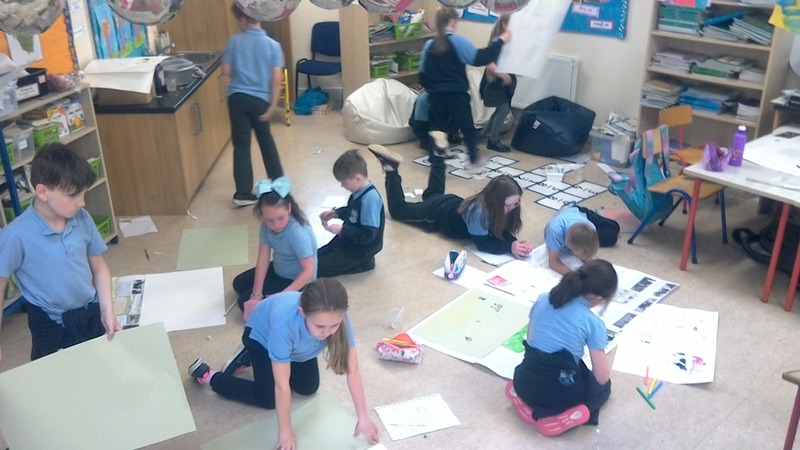 The children are having lots of fun and enjoying working as a team.